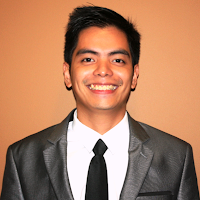 Join the Video Shoot Up at The Outpost and learn about videos from the experts! 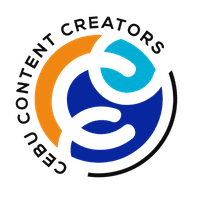 Who should join hte Video Shoot Up at The Outpost? 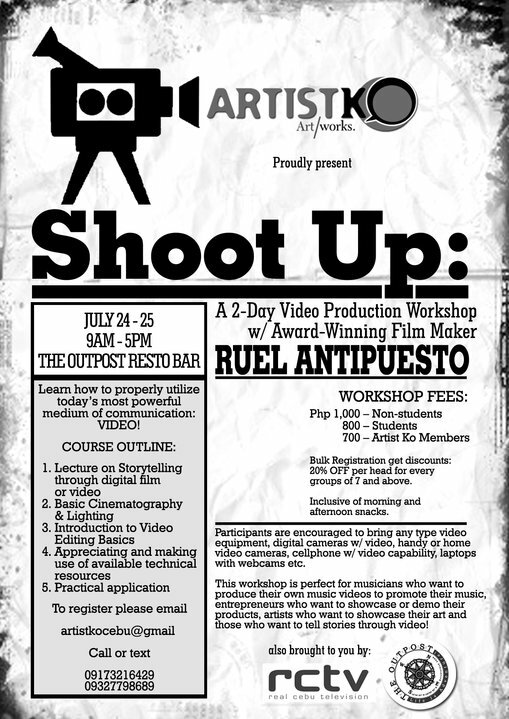 Budding videographers, music video directiors as well as musicians are invited to learn from award-winning filmmaker Ruel Antipuesto as he instructs everyone on how to utilize the practical yet powerful mode of communication: VIDEO, at the Outpost this July 24 and 25, 2010. Join the Video Shoot Up at The Outpost now!